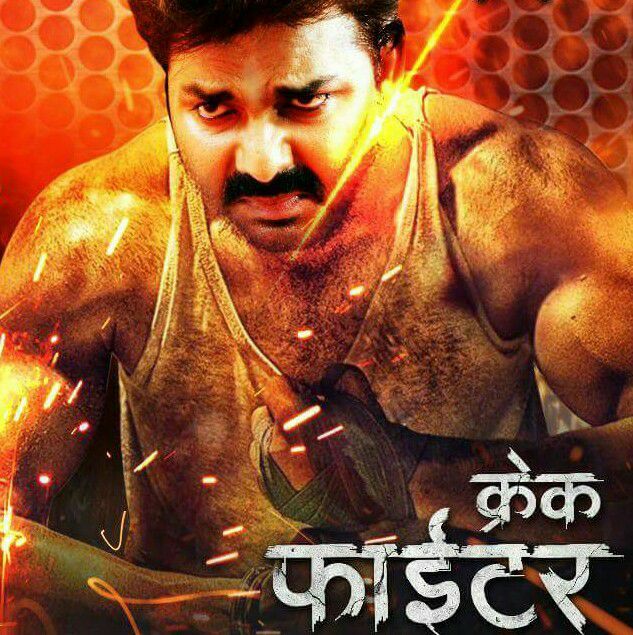 Creck Fighter is a Bhojpuri film released on 21st March 2019. This movie is directed by Sujeet Kumar Singh, produced by Upendra Singh and stroy written by Veeru Thakur. 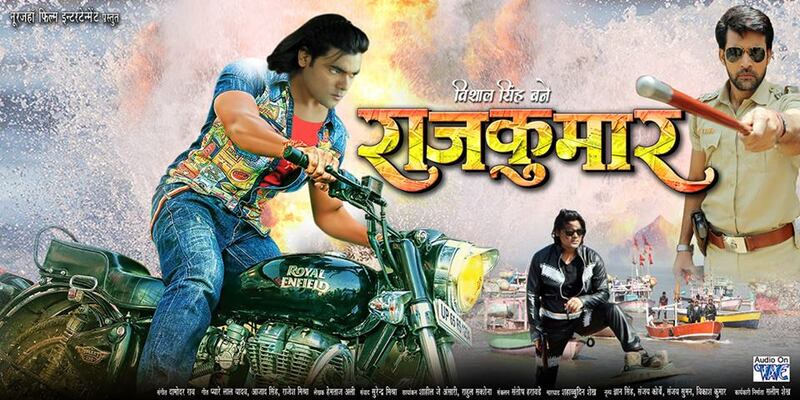 Lead roles are Pawan Singh, Sanchita Banerjee, Chandani Singh, Sharda Naval, Umesh Singh and others. "Karm Yug" is a Bhojpuri movie released on 4th January 2019 in Maharashtra and Gujarat. This movie directed by Ratan Raha, Produced by Amrit Gandhi, executive producer Karan Dogra. 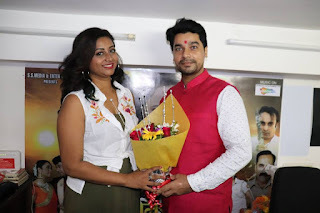 Lead roles are Priyanka Pandit and Ritesh Pandey and supporting roles are Nisha Dubey, Sanjay Pandey, Sanjay Verma, Ayaz Khan, Sonu Dubey, Ishita Pal and others. 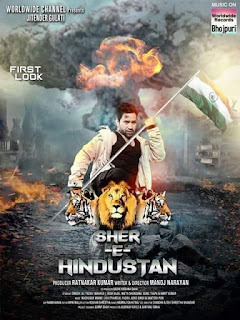 Sher E Hindustan is a Bhojpuri movie released on 21st March 2019. This movieis directed by Manoj Narayan and produced by Ratnakar Kumar. 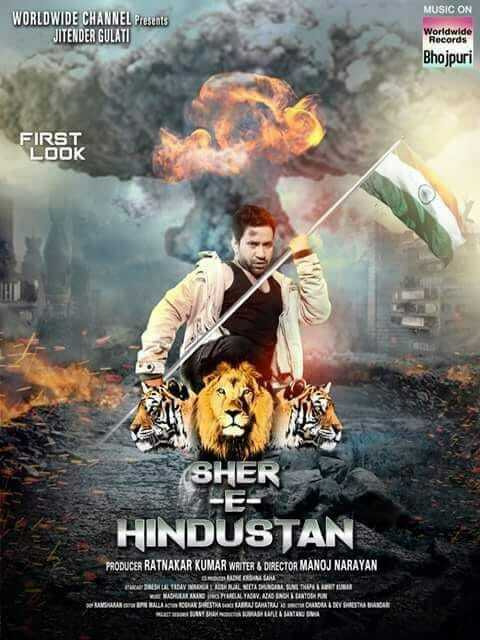 Lead roles are Dinesh Lal Yadav Nirahua, Nepali actress Neeta Dhungana and others.